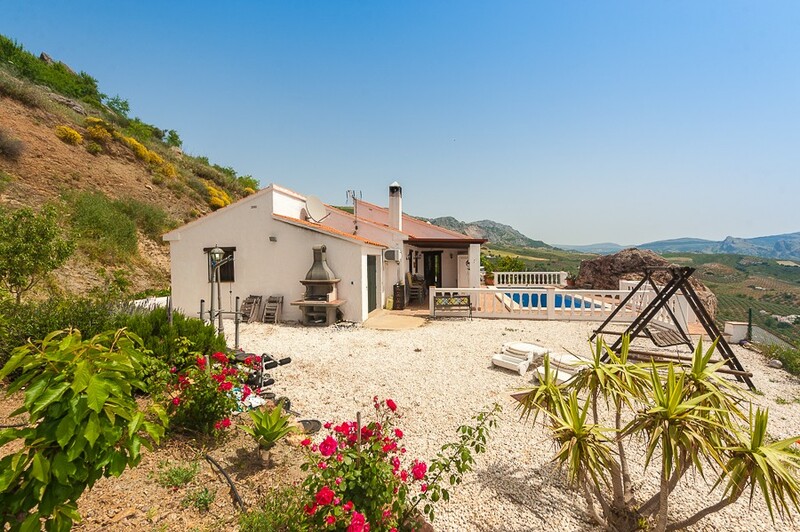 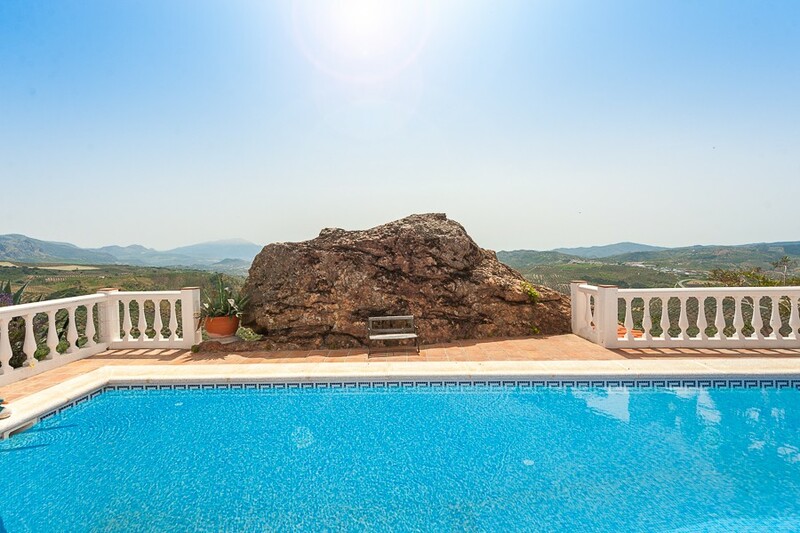 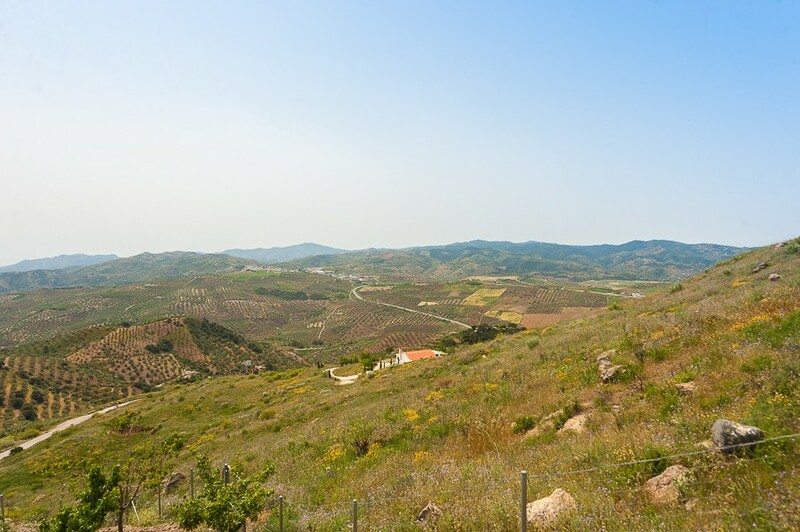 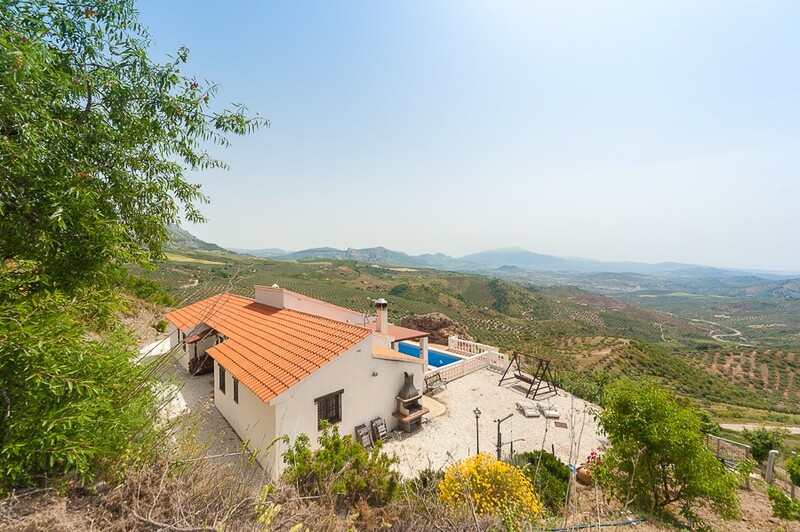 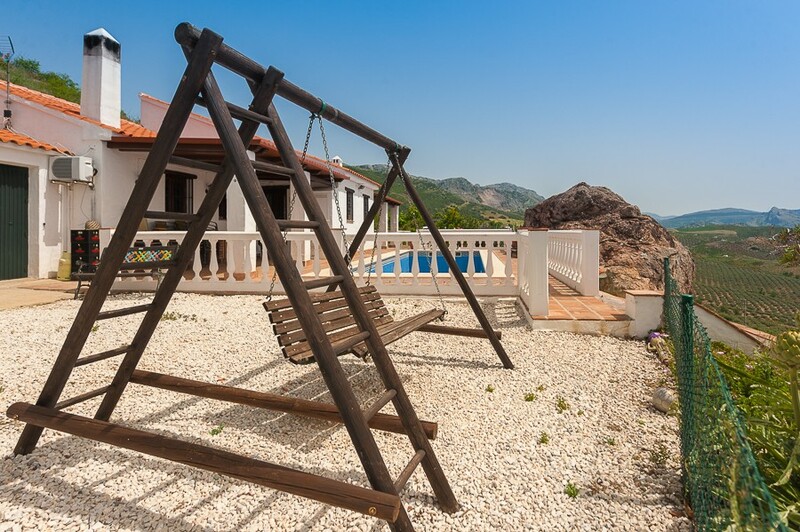 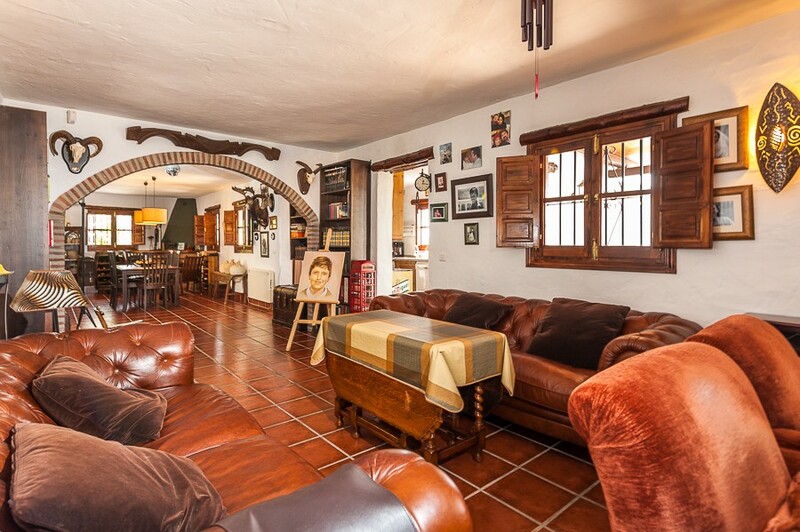 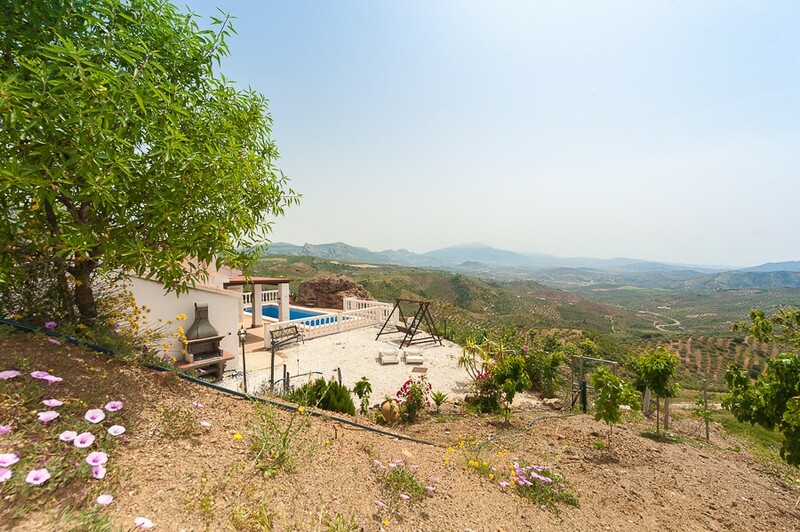 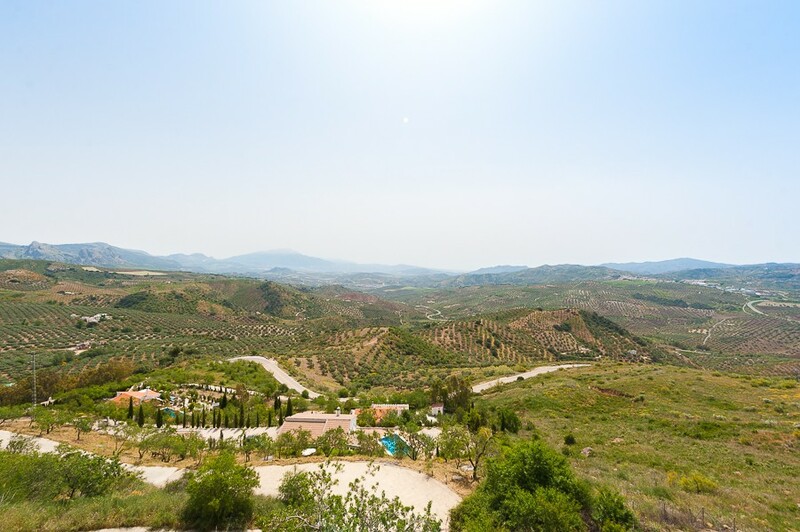 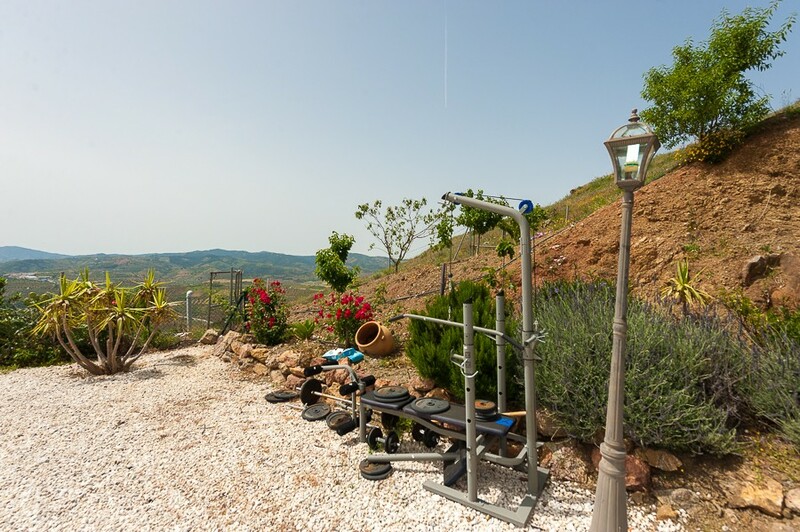 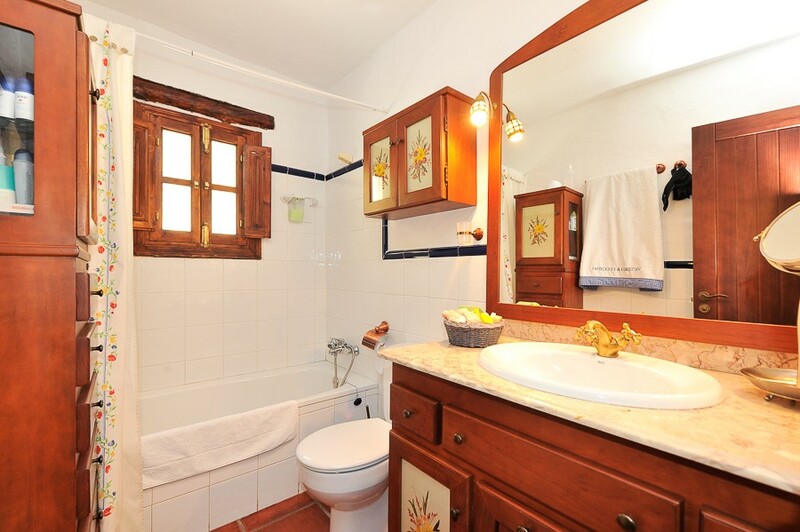 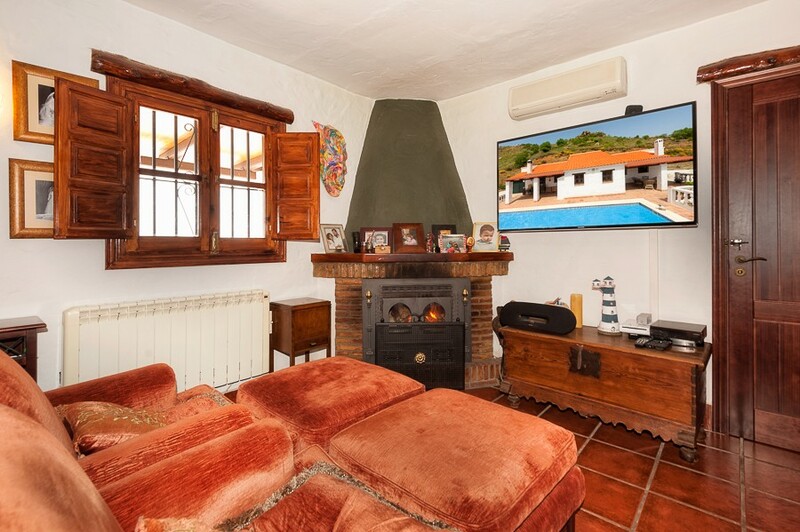 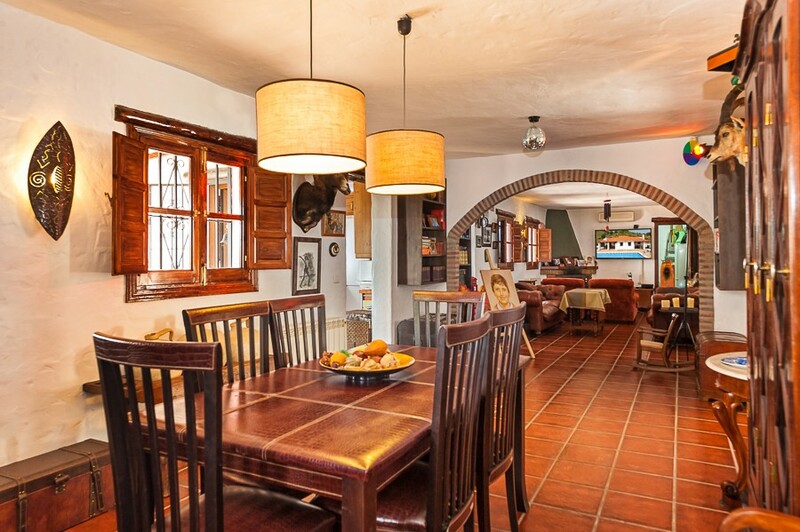 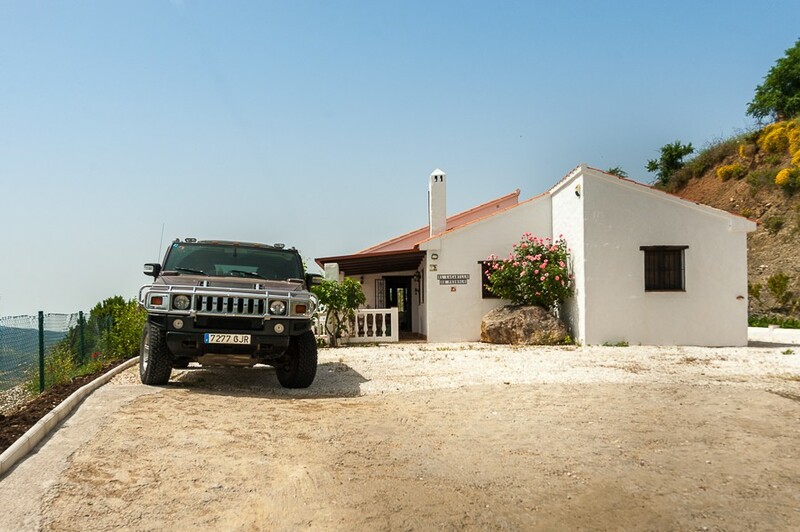 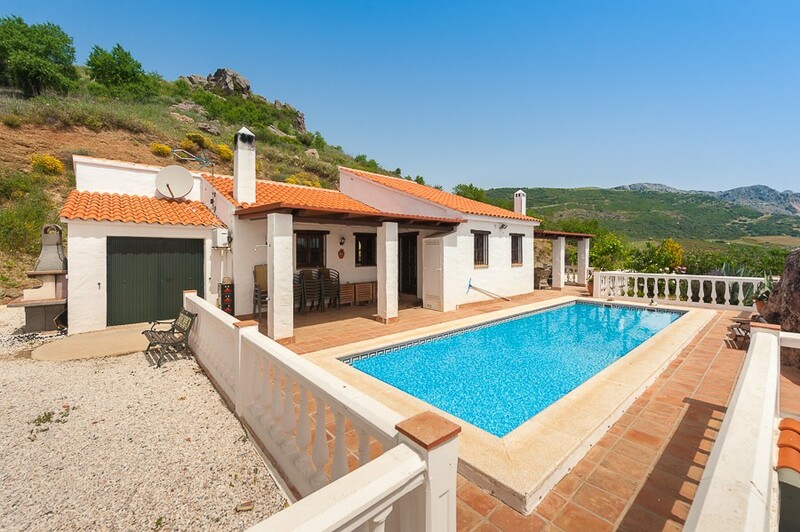 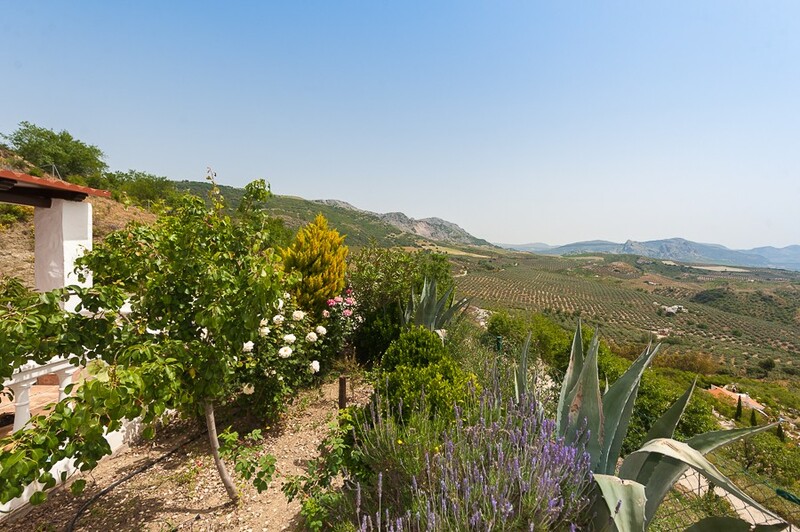 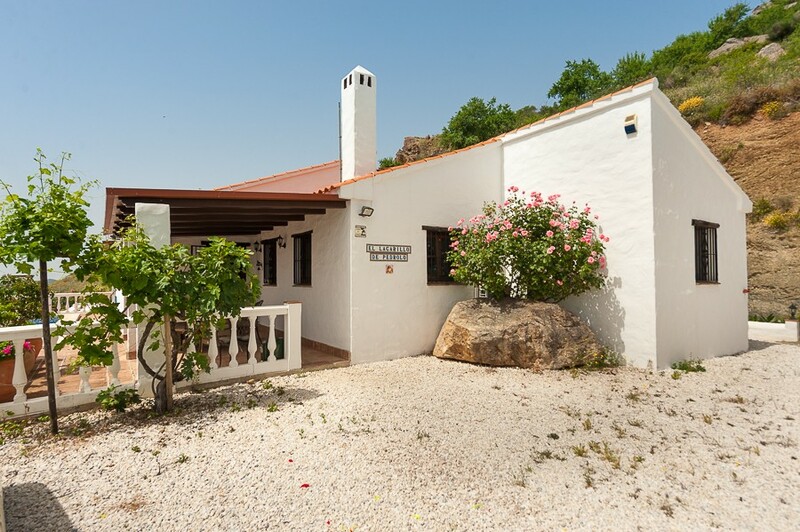 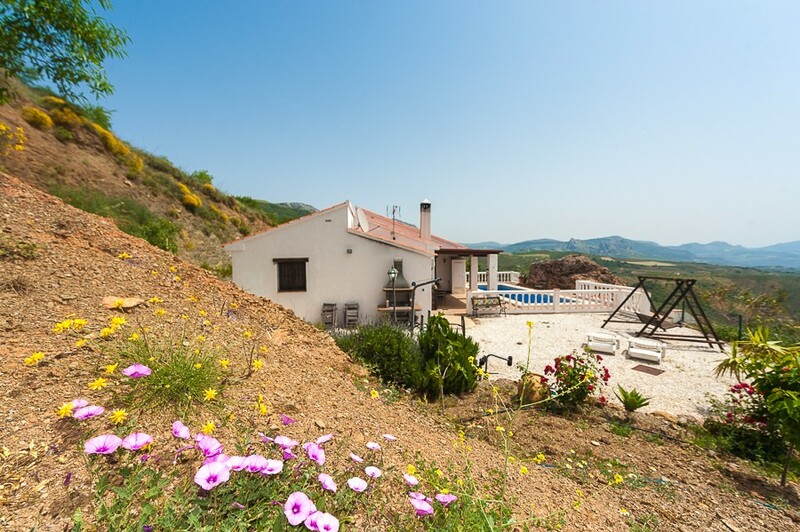 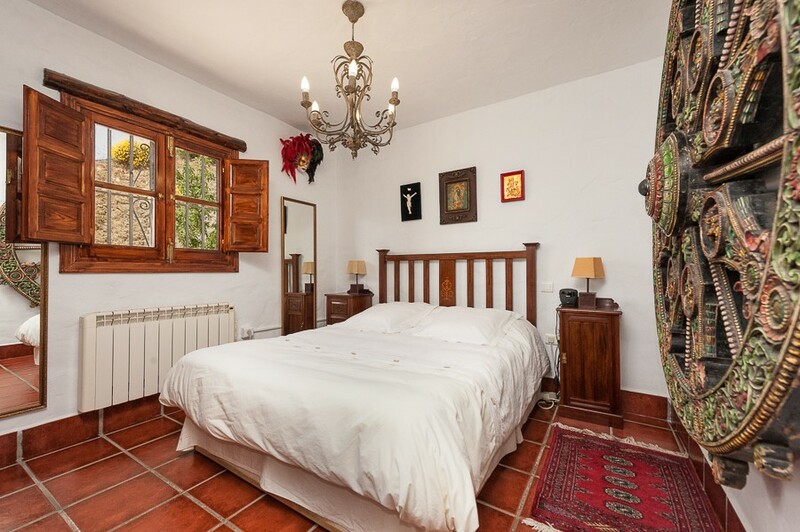 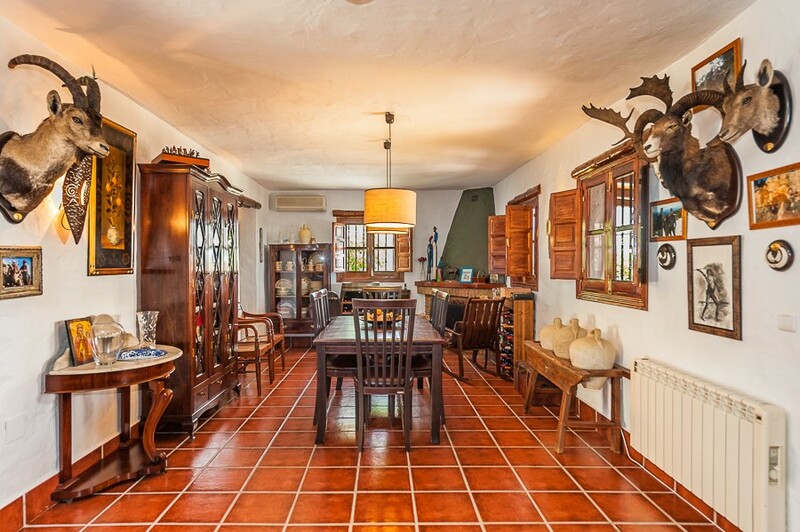 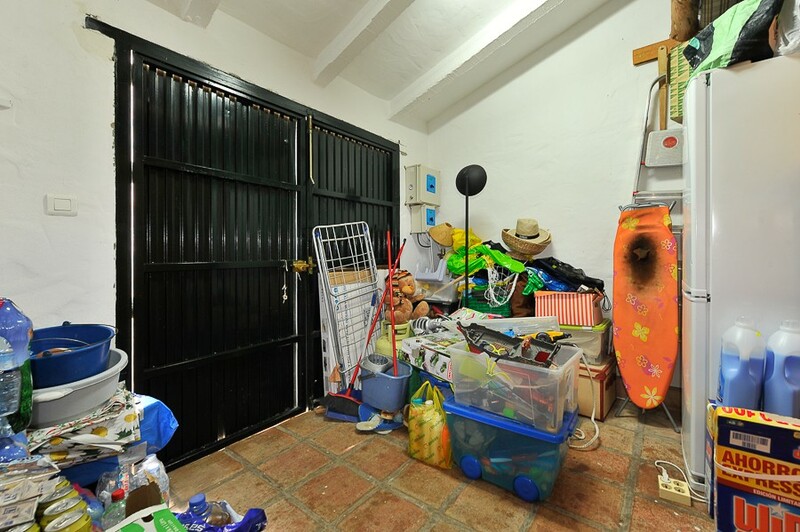 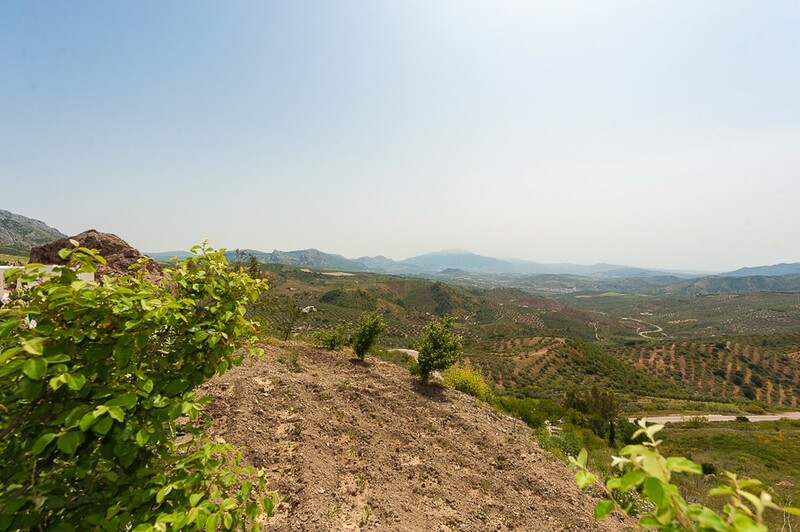 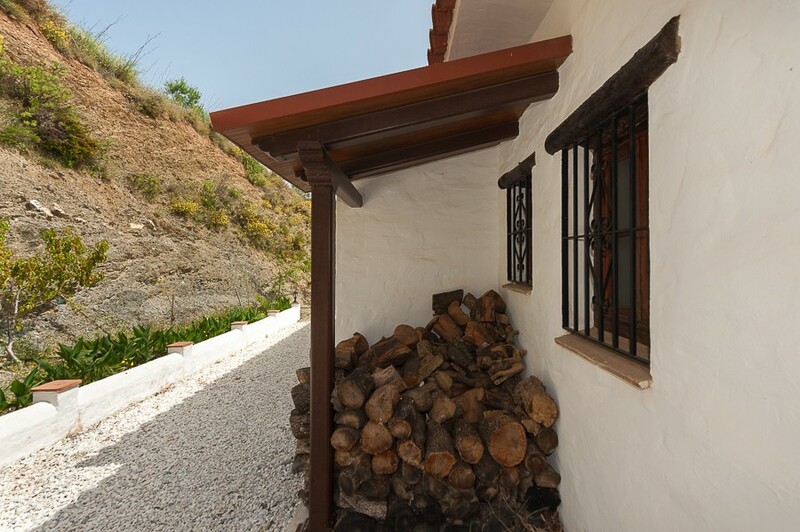 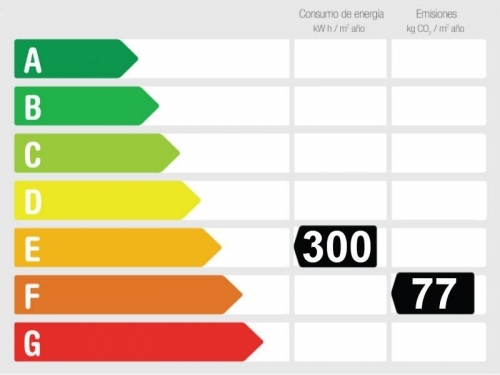 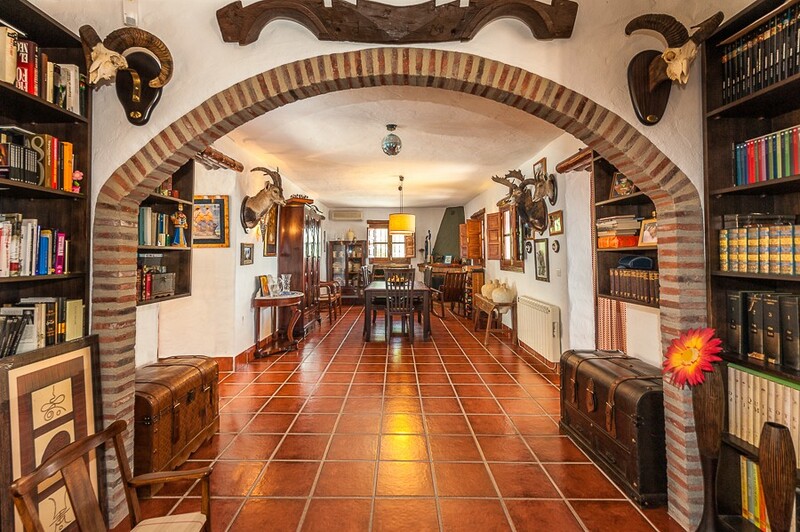 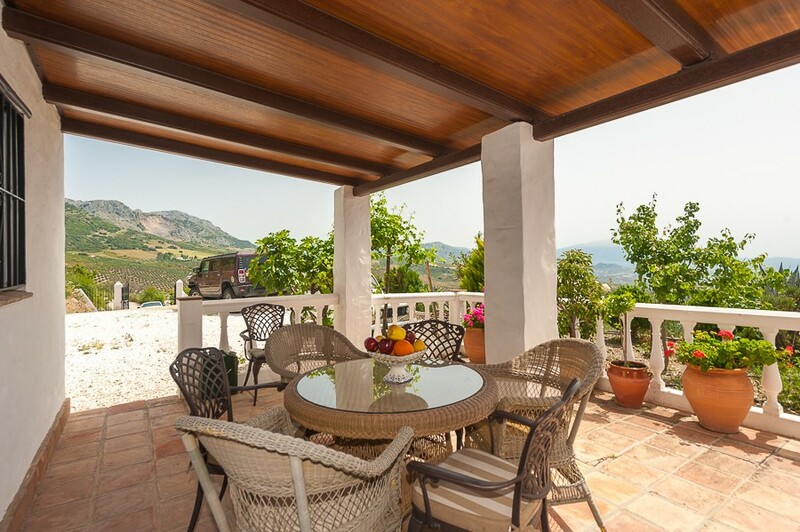 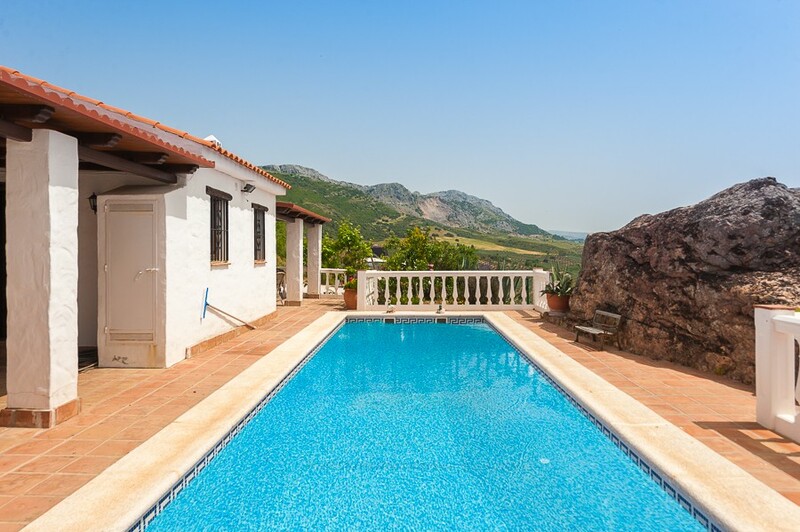 Spectacular property located in the Sierra de Colmenar. 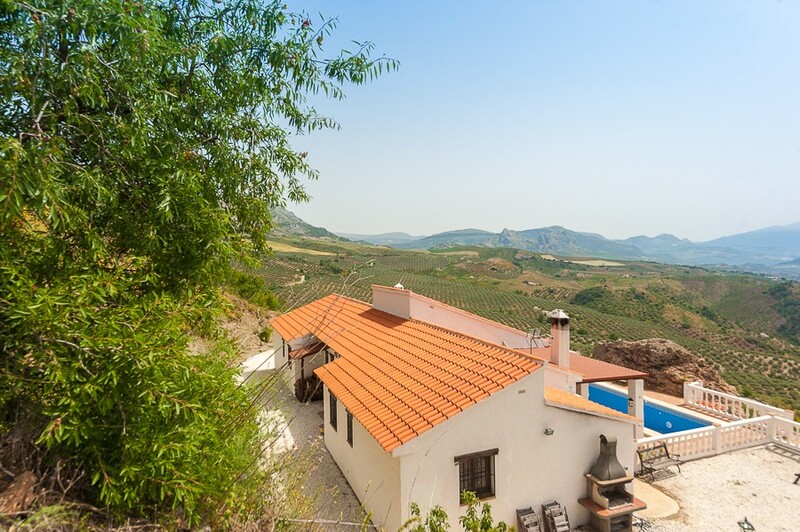 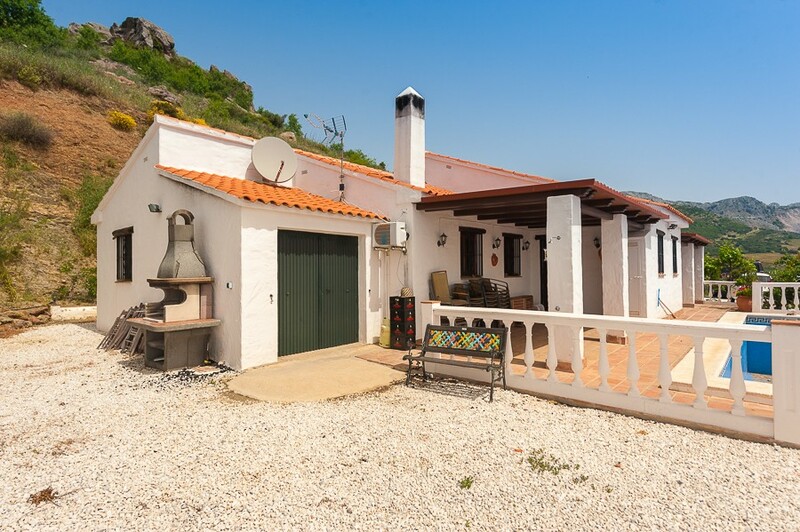 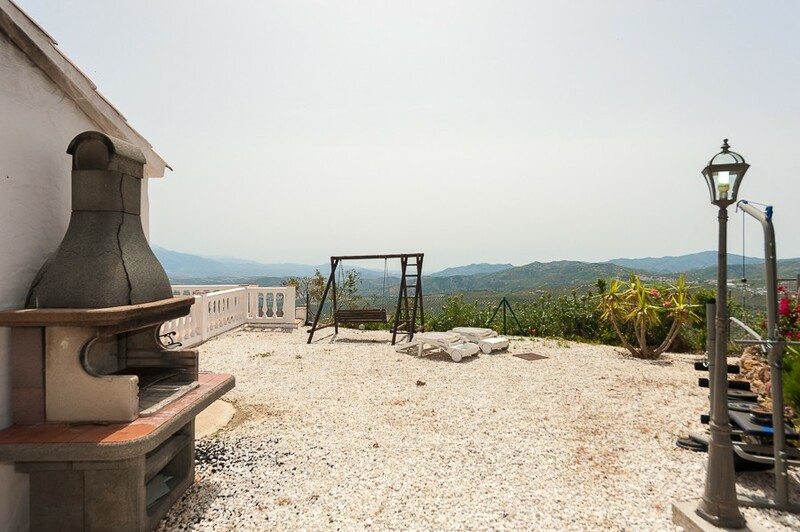 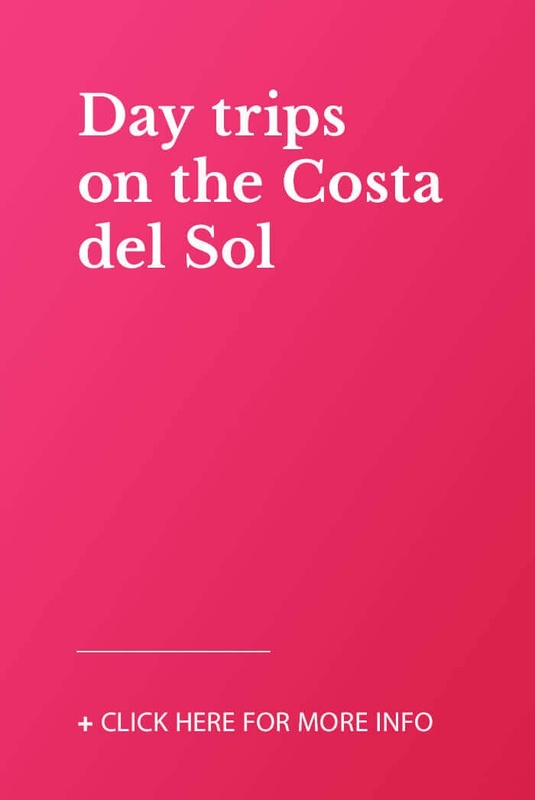 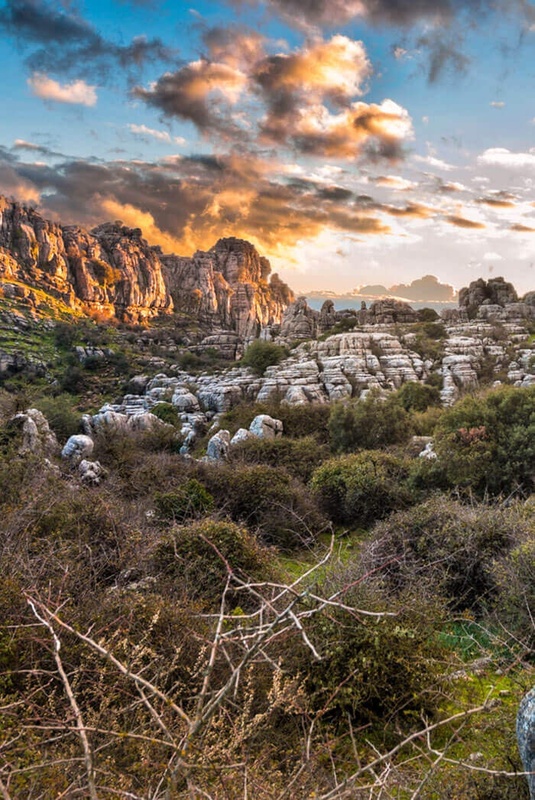 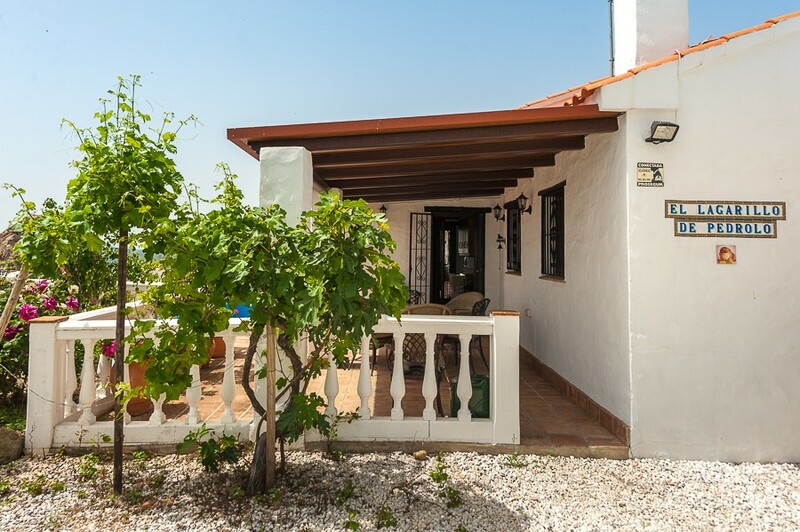 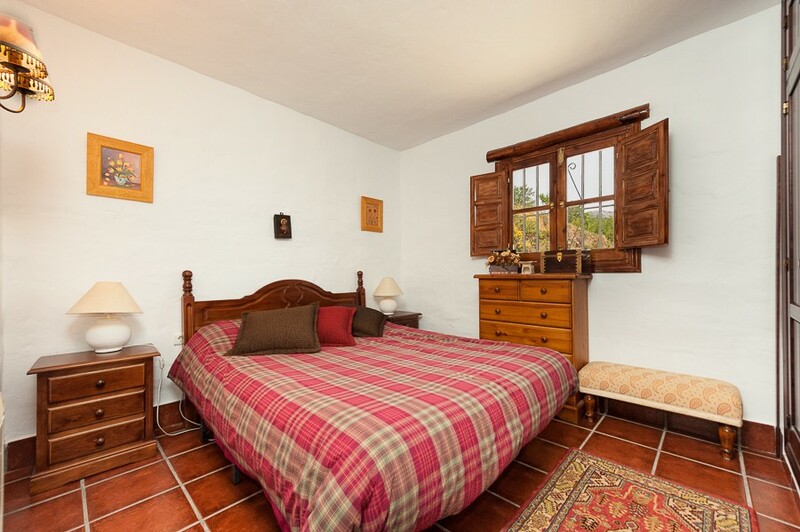 It is located in an elevated position panormámicas fantastic views of the surrounding countryside and mountains. 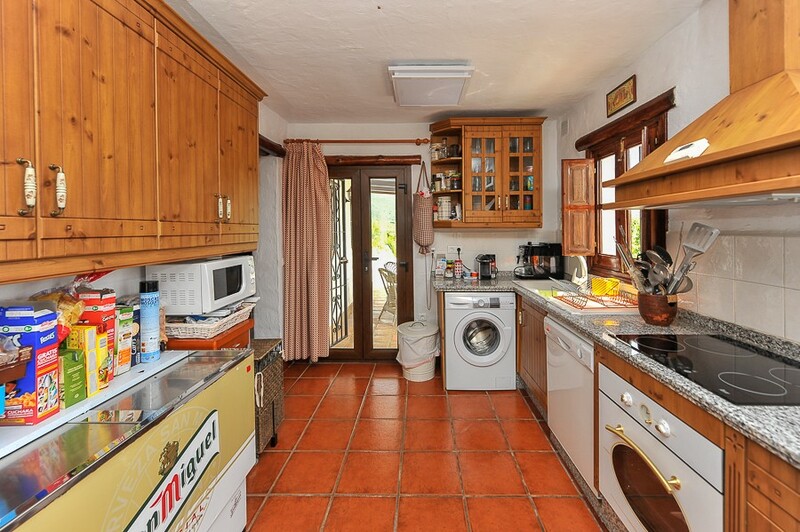 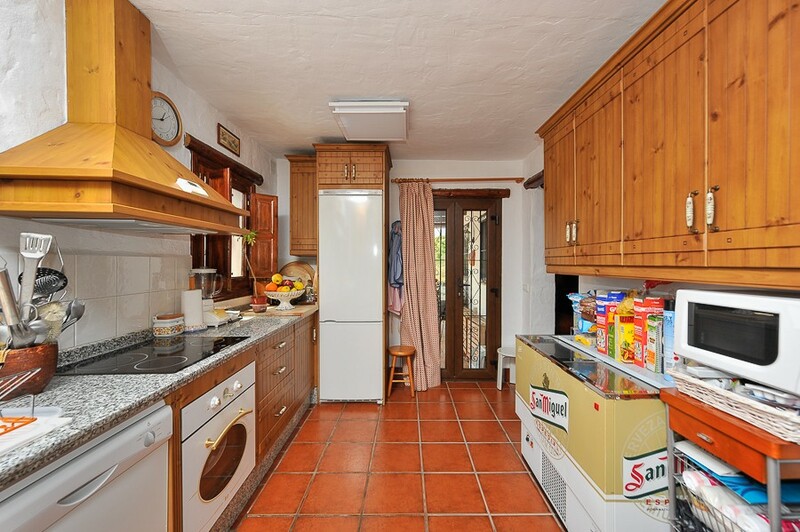 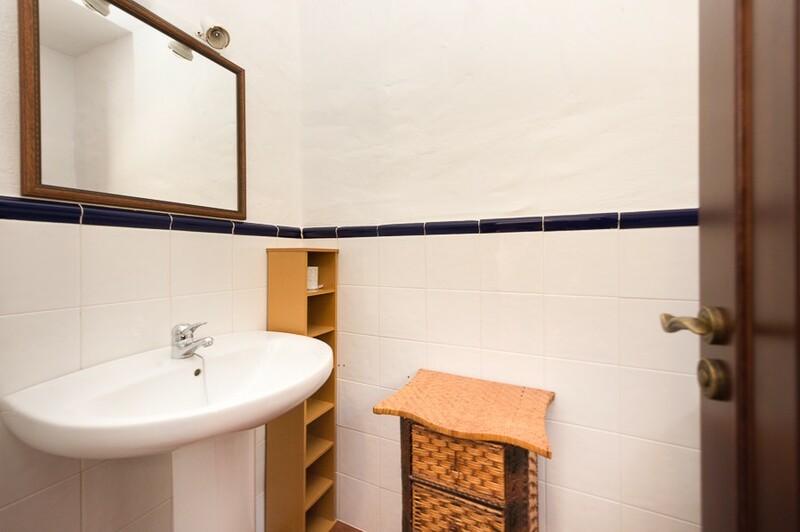 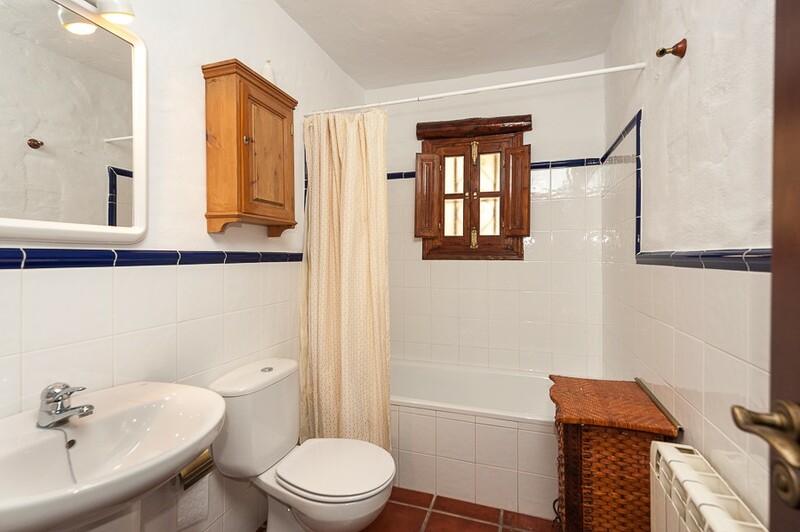 Ideal for lovers of the countryside just a couple of minutes drive from the village and its amenities. 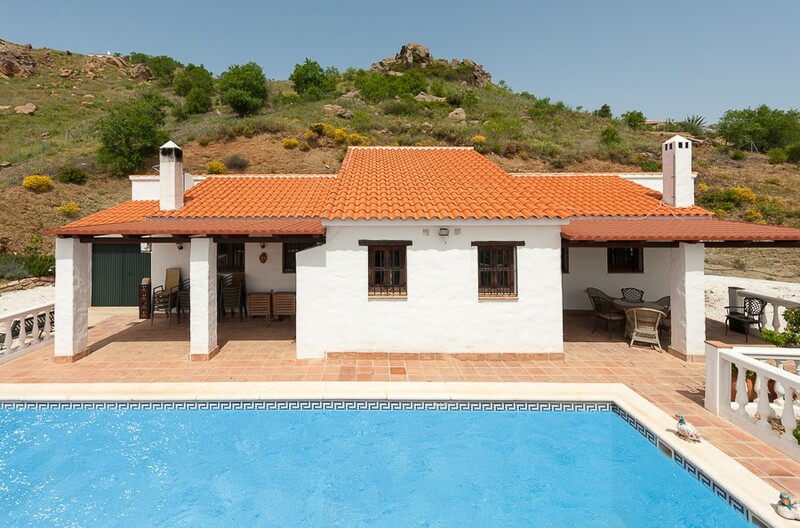 Private pool, garage, large lounge, terrace, easy access and tranquility this fabulous home offers.